Racy high wing late war French monoplane fighter of striking design. 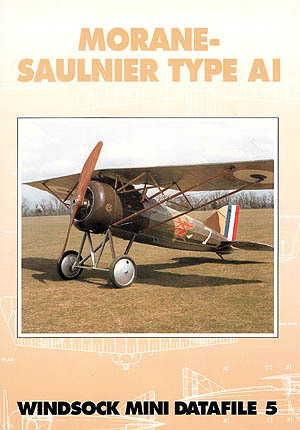 This highly informative study comprises 16 pages packed with data, 23 rare archive photos and over four pages of scale drawings by Ian Stair with two colour photos of the restored Memorial Flight example plus two profiles on the rear covers showing the distinctive five colour French camouflage pattern.Complementing this are contemporary camouflage sketches and details of plaques affixed to the airframe. Unique and revealing exclusives for modellers!